PAY WHAT YOU WANT COMMISSIONS OPEN!! 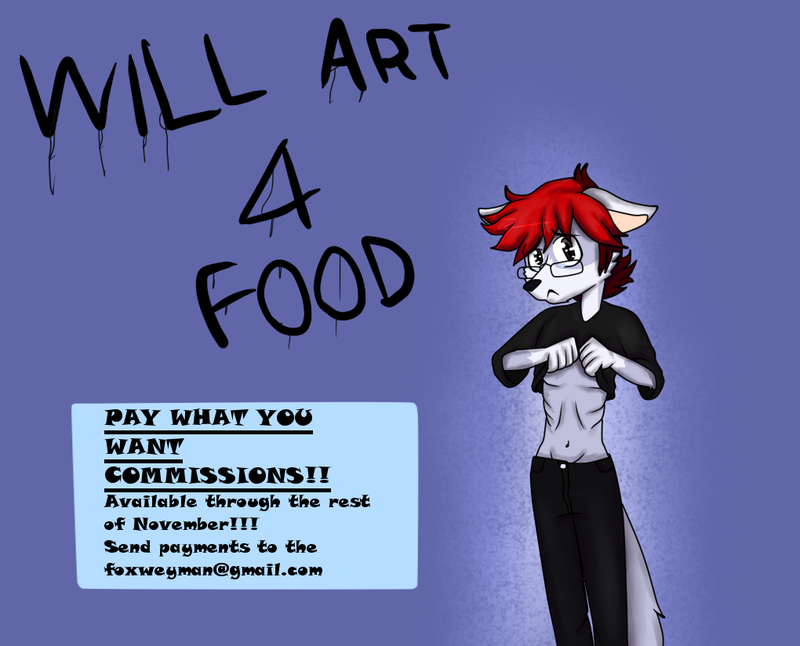 PAY WHAT YOU WANT COMMISSIONS!! AVAILABLE THROUGH THE REST OF NOVEMBER! !